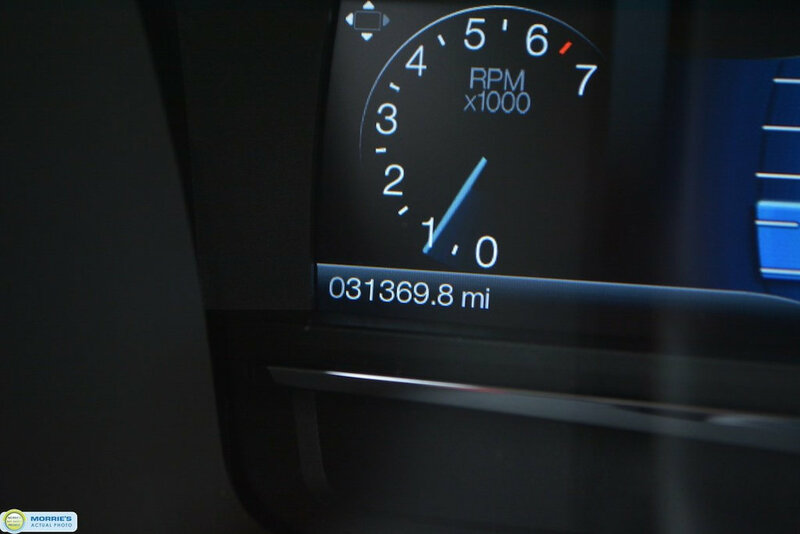 Good through : 02/2023 OR 60,000 MILES. 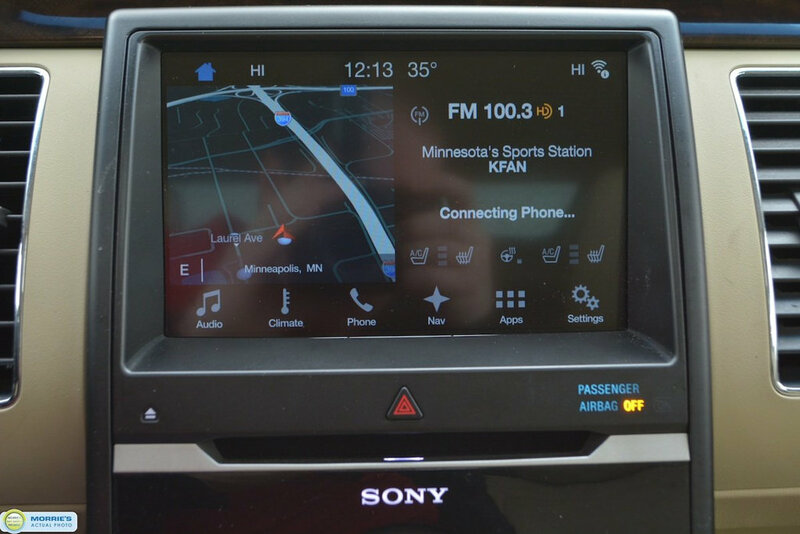 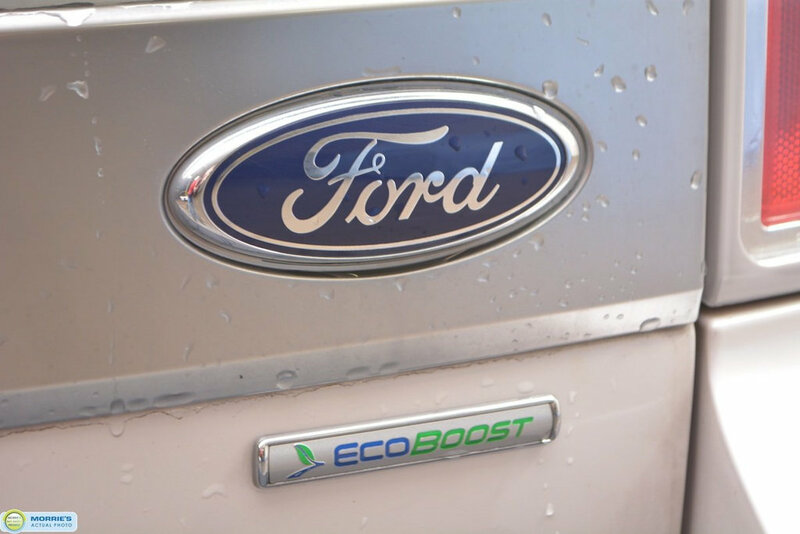 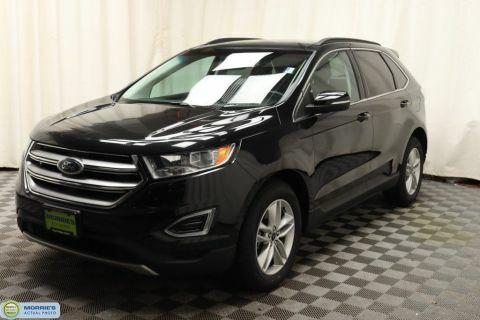 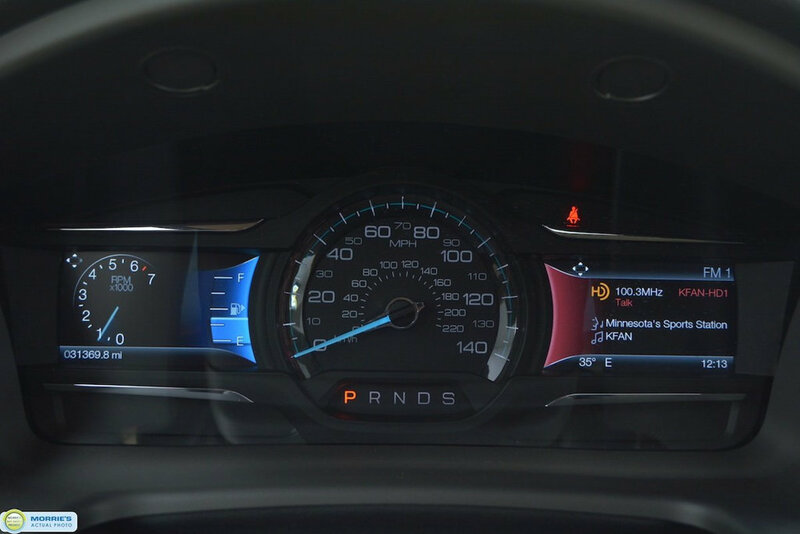 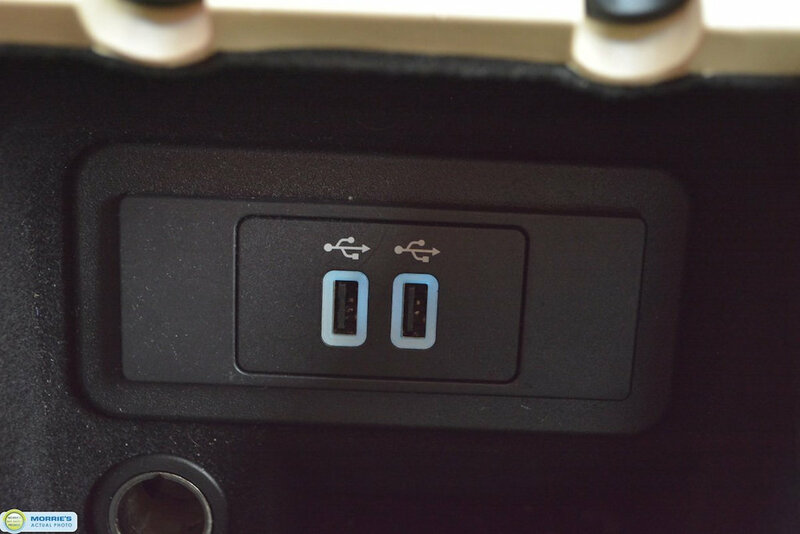 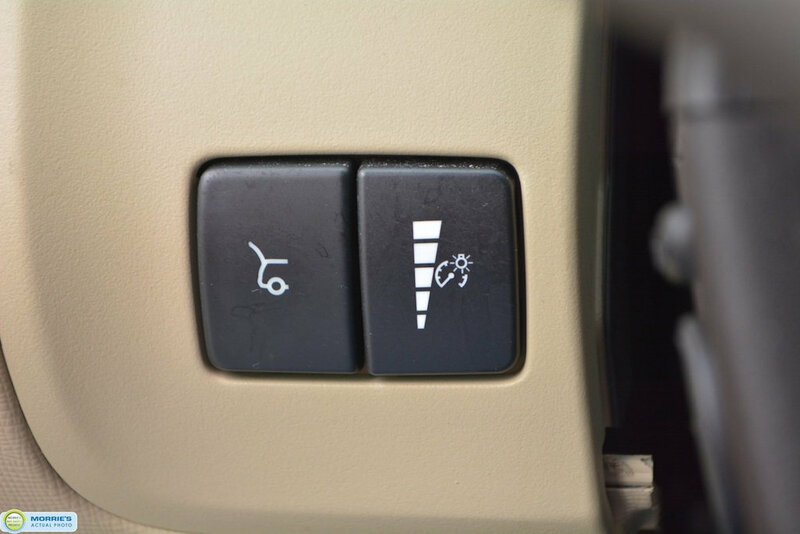 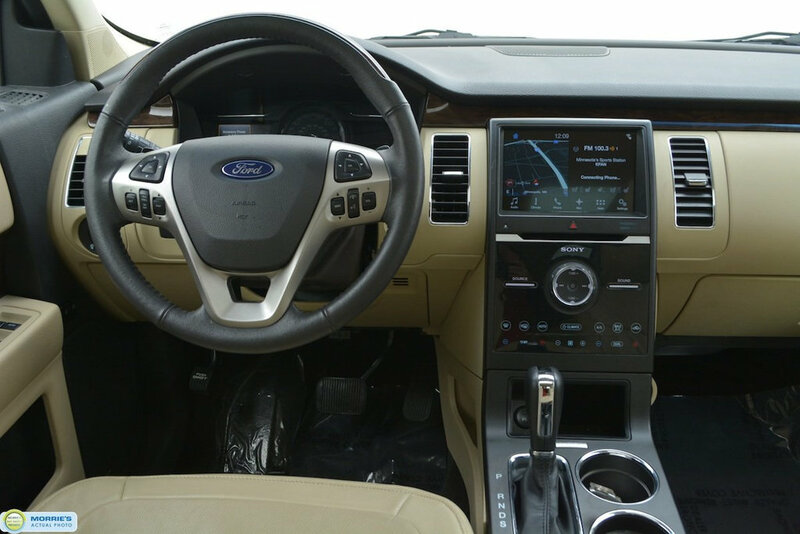 Left Front : 11/32" Right Front : 11/32"
ECOBOOST 3.5L // ALL WHEEL DRIVE // EQUIPMENT GROUP 303A // ADAPTIVE CRUISE // ACTIVE PARK ASSIST // LEATHER // HEATED/COOLED SEATS // HEATED STEERING WHEEL // SYNC3 // USB/AUXILIARY INPUT // NAVIGATION // SONY AUDIO // BLIND SPOT MONITOR // BACK UP CAMERA // BLUETOOTH // 110-VOLT POWER OUTLET // DRIVER'S SEAT MEMORY // POWER LIFTGATE // PANORAMIC VISTA ROOF // XENON HEADLAMPS // PROXIMITY KEY // REMOTE START // POWER STEERING COLUMN // 3RD ROW SEATING // ONE OWNER // ACCIDENT FREE VEHICLE HISTORY // BUY HAPPY CAR WASHES. 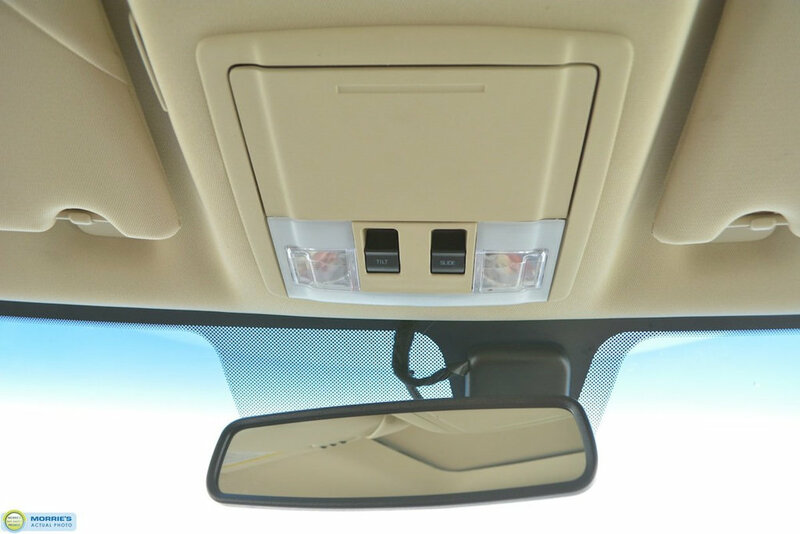 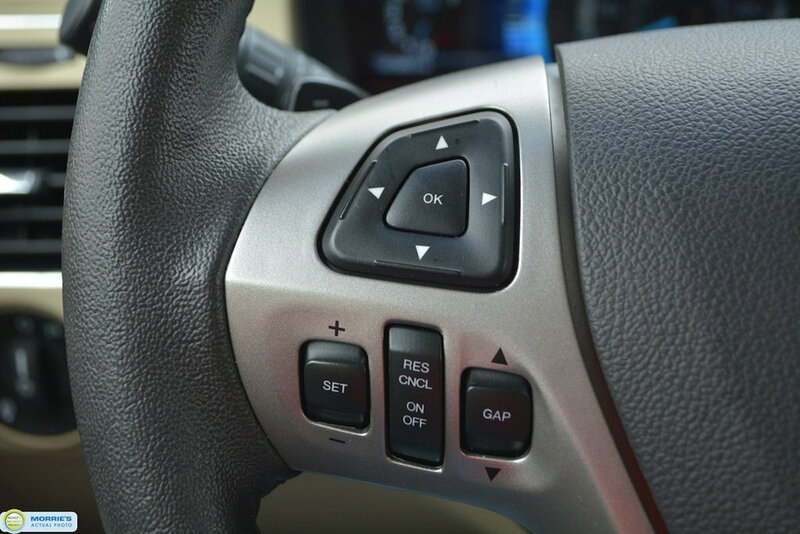 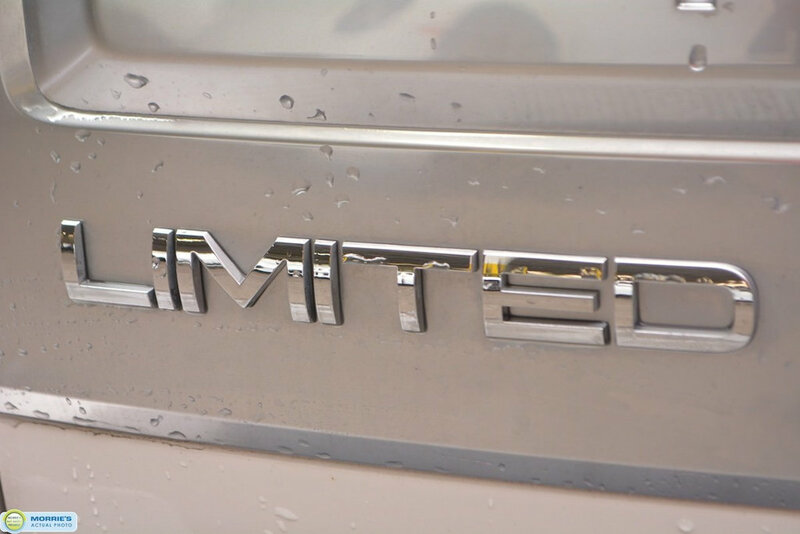 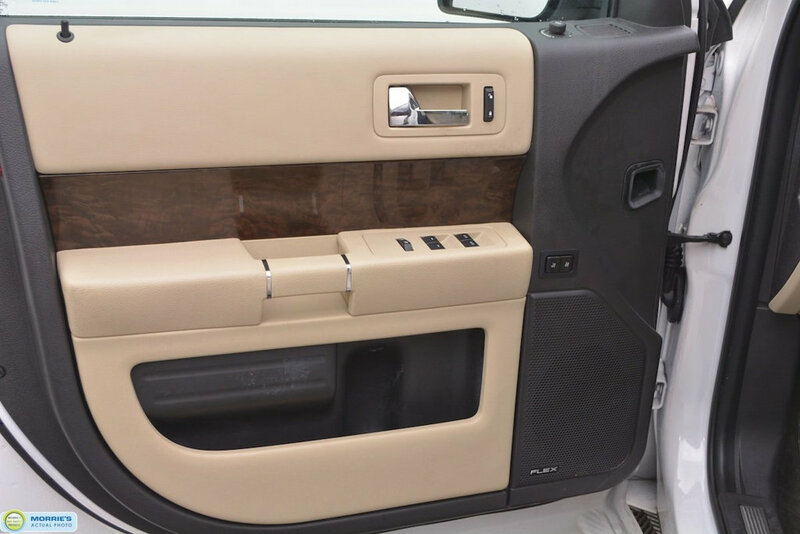 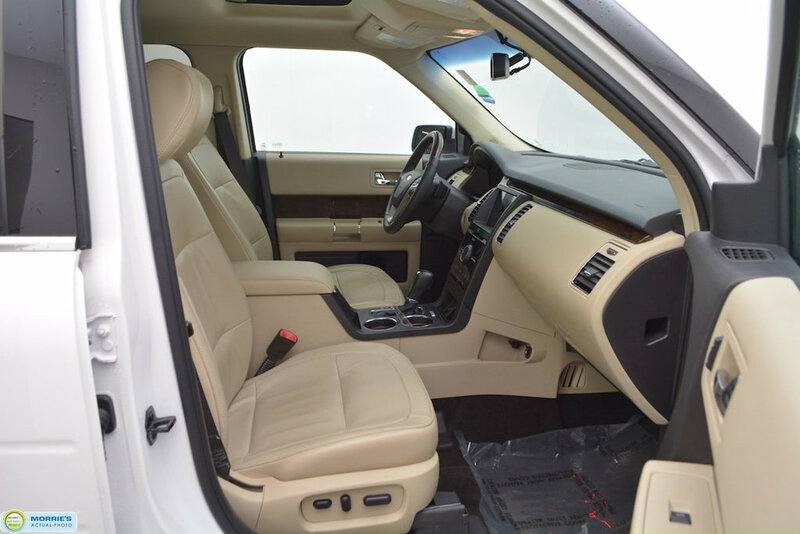 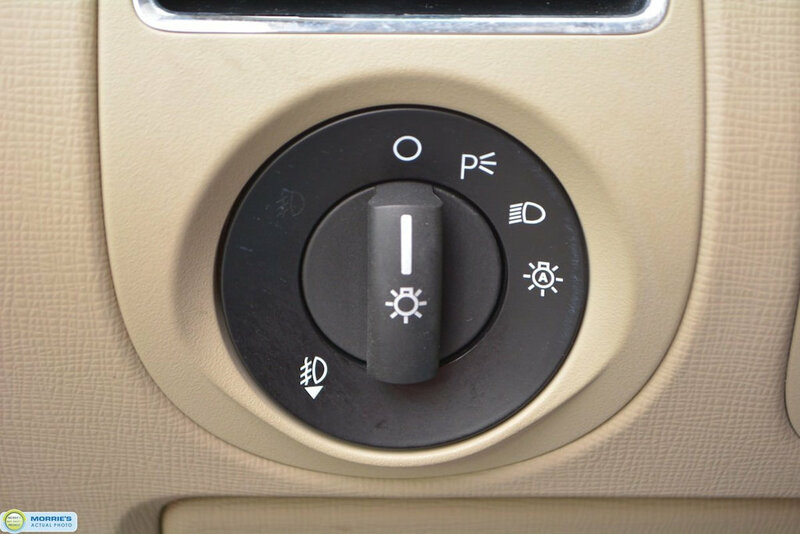 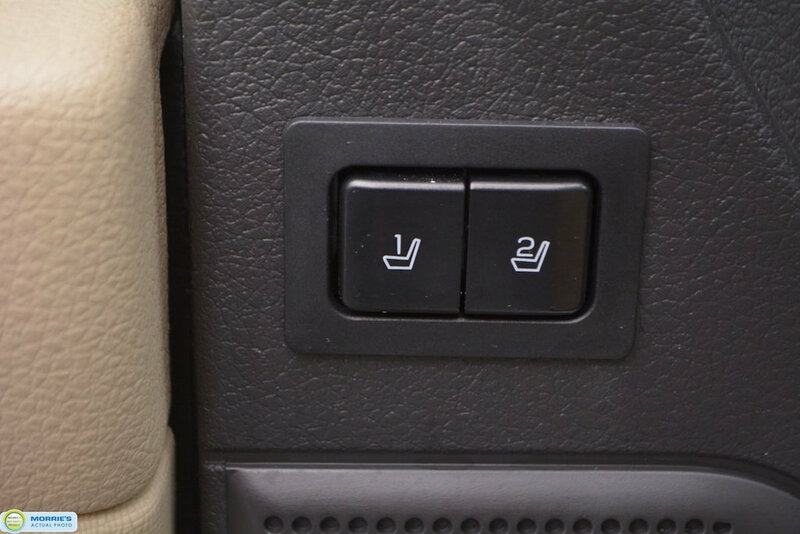 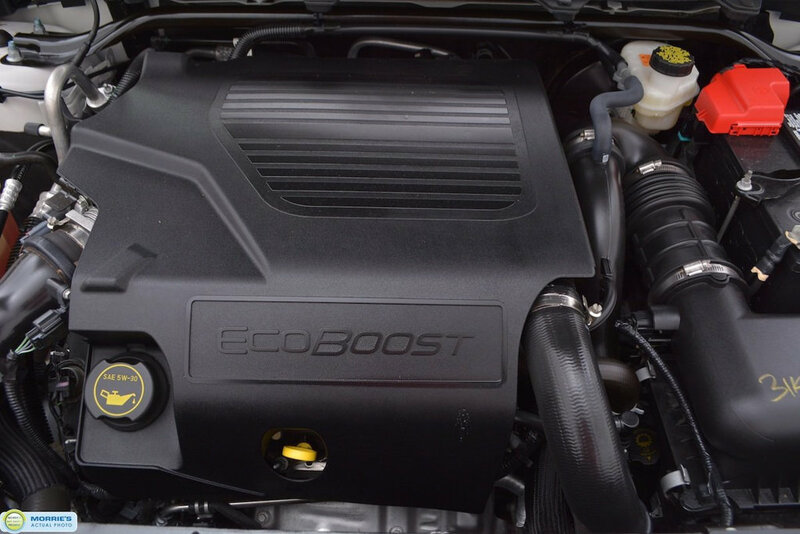 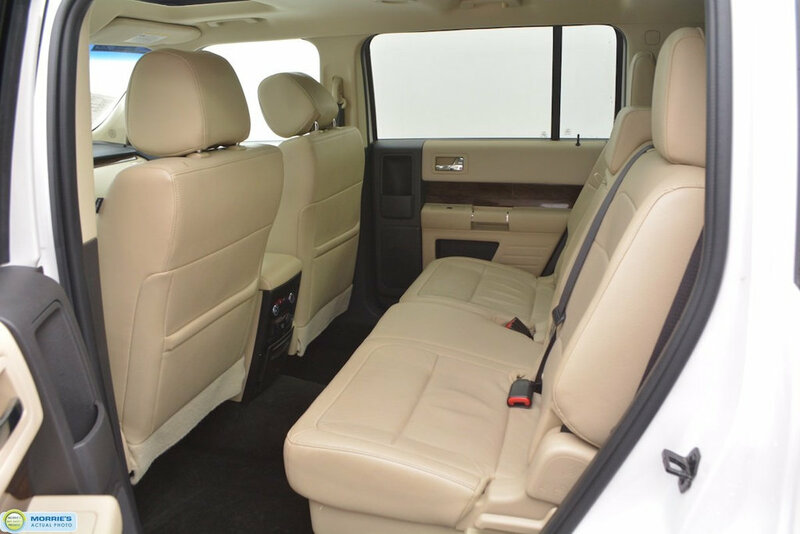 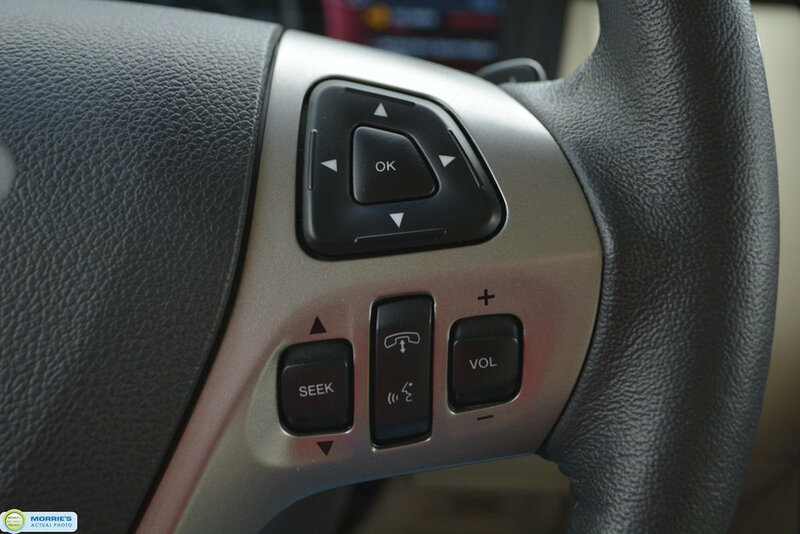 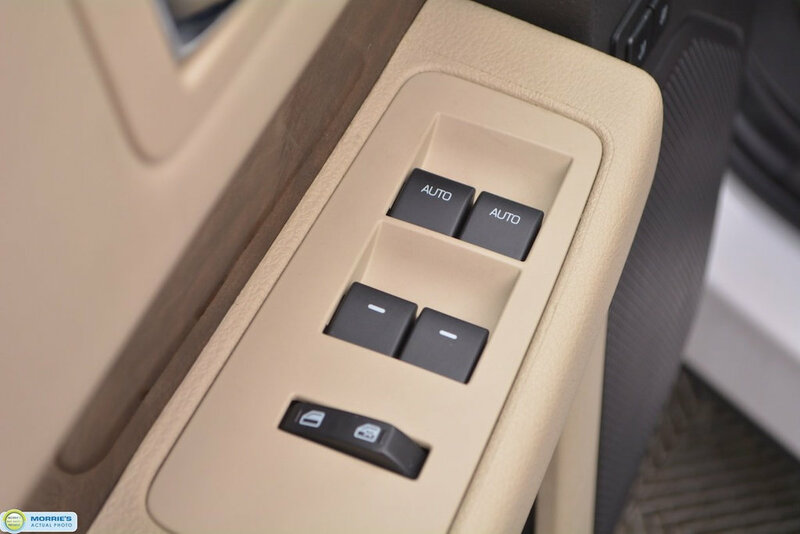 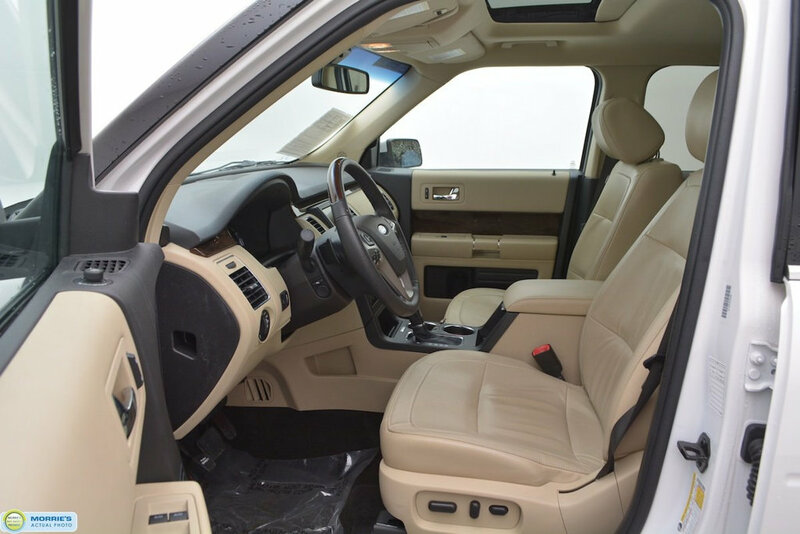 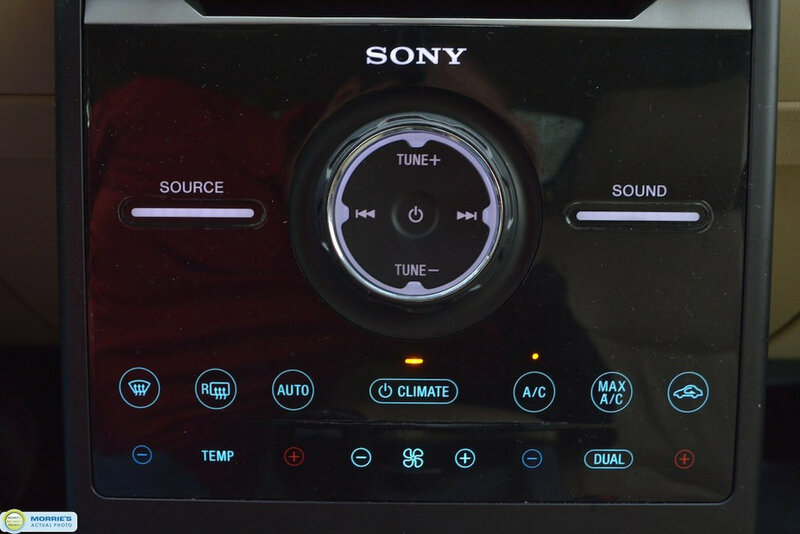 Interior is spacious and versatile for cargo or passengers; Outward visibility is excellent for such a large vehicle; Turbocharged V6 engine has an abundance of power. 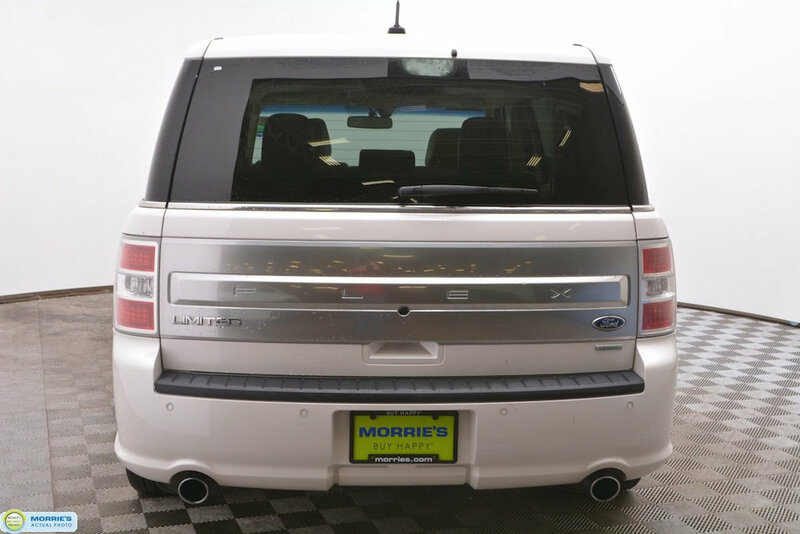 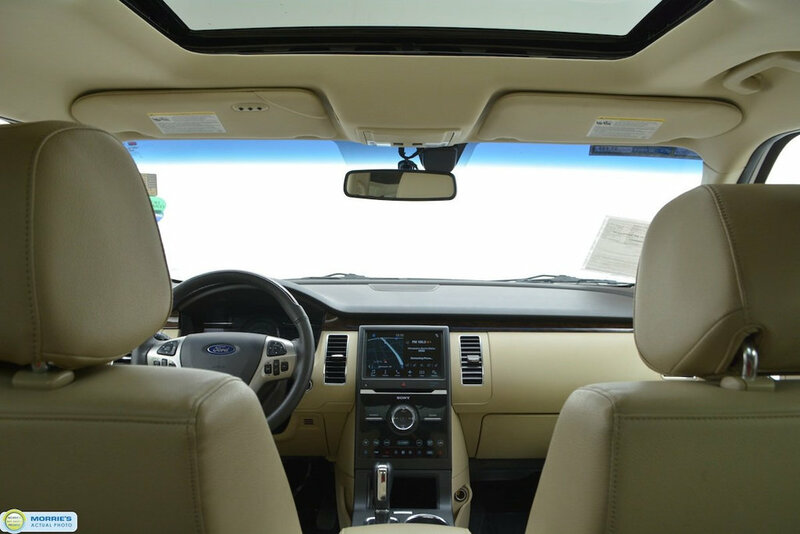 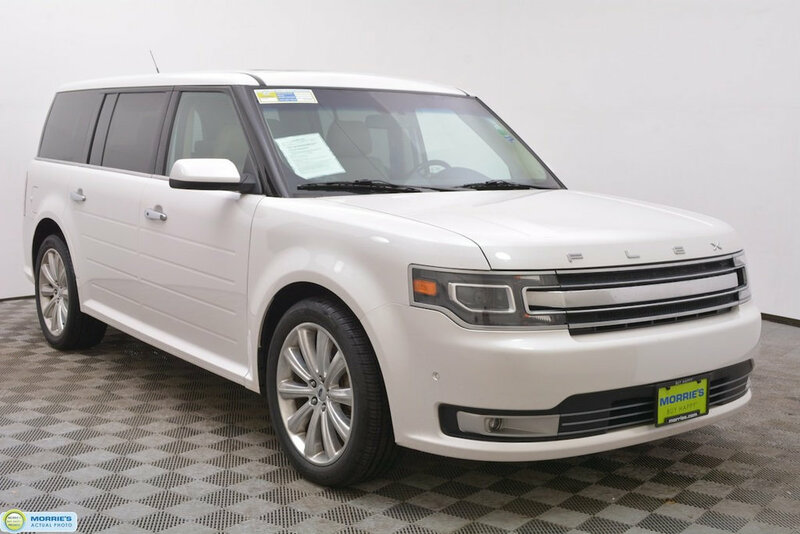 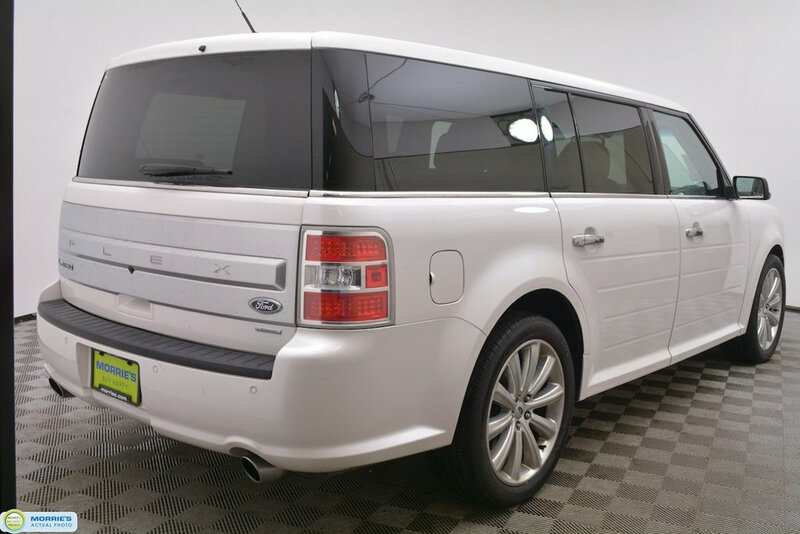 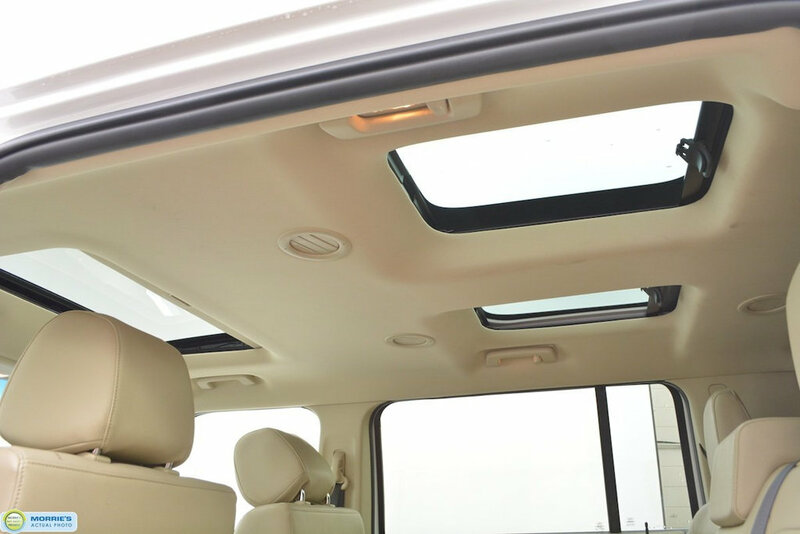 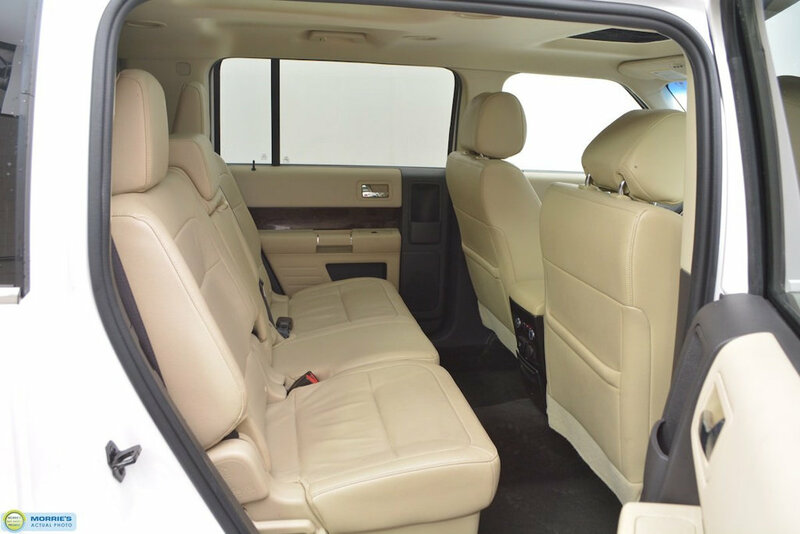 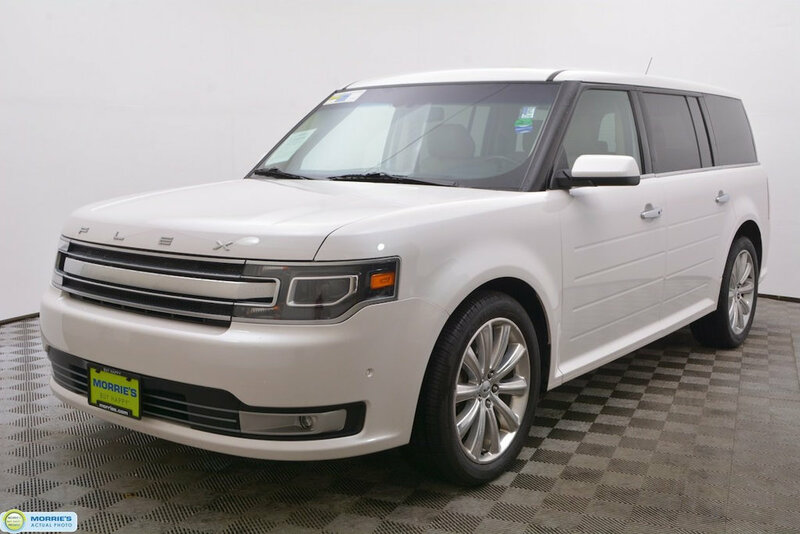 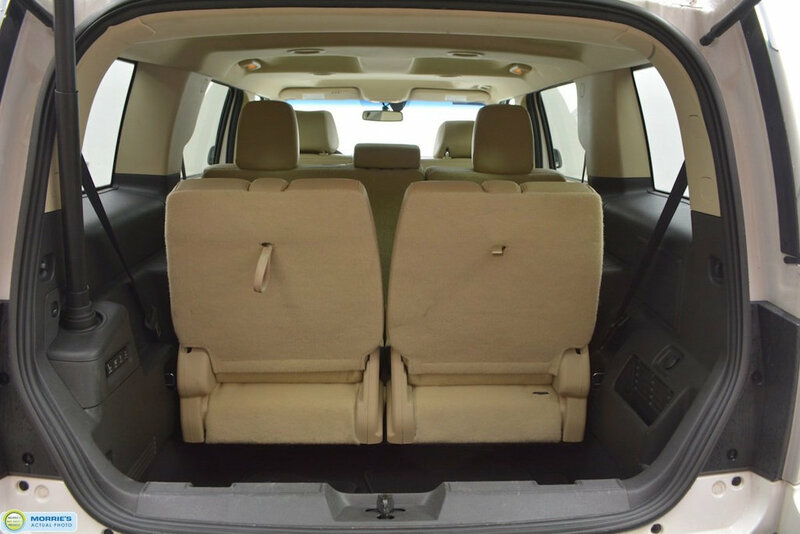 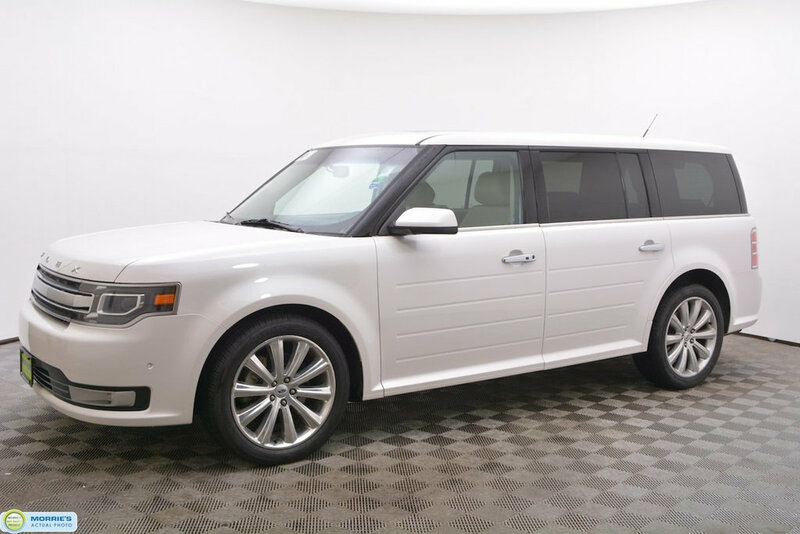 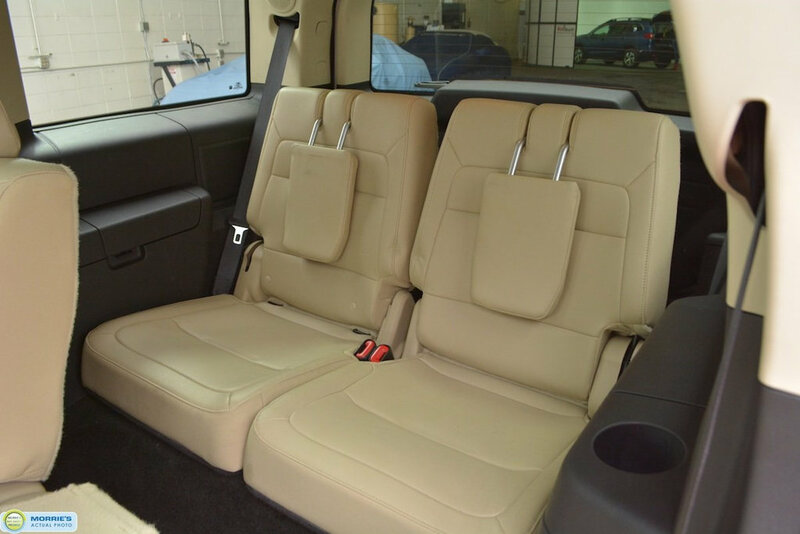 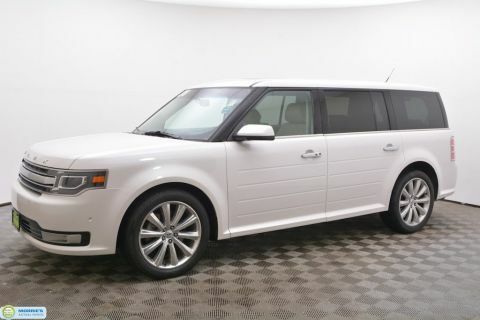 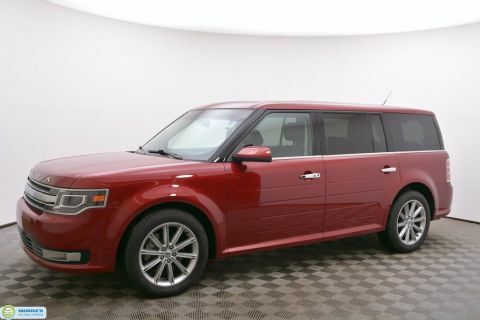 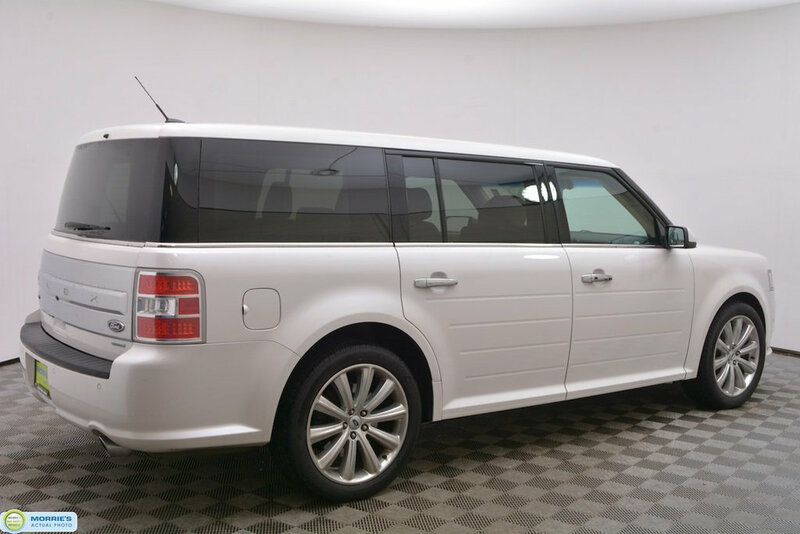 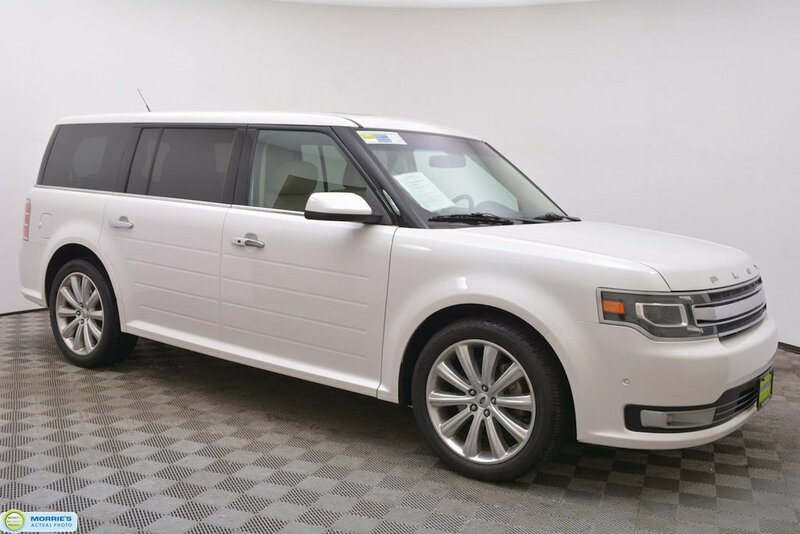 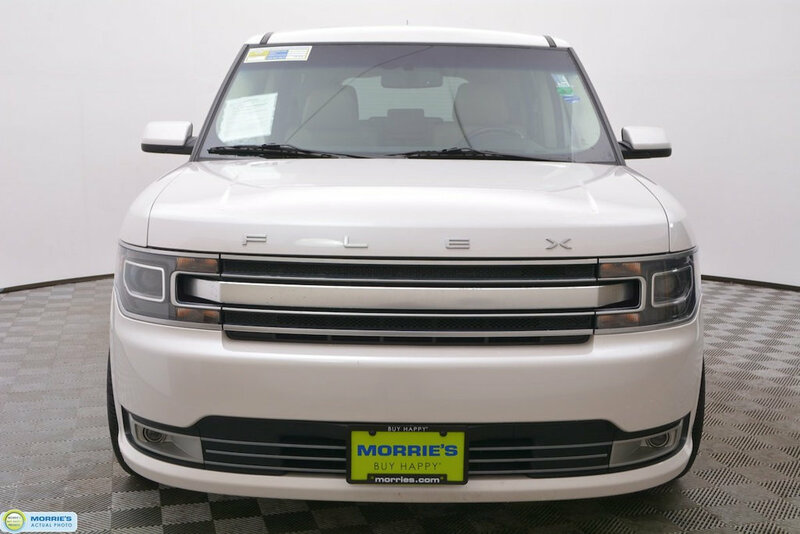 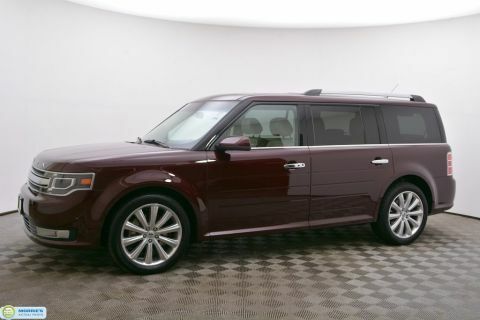 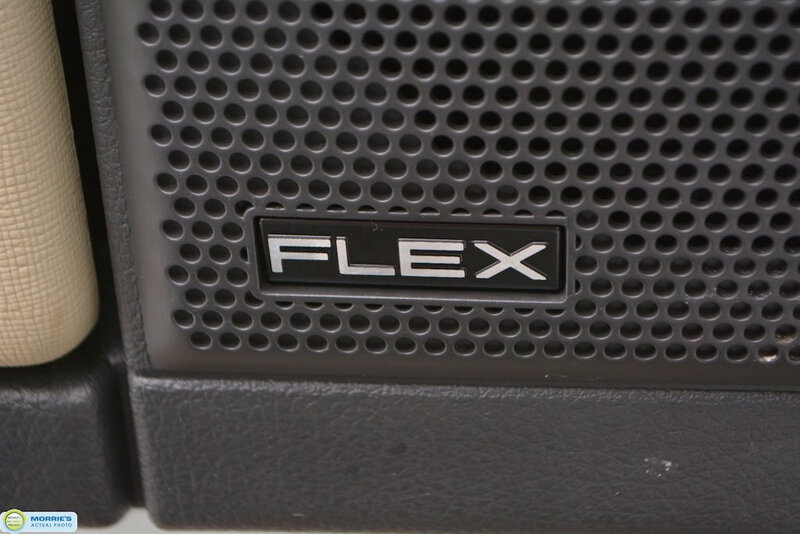 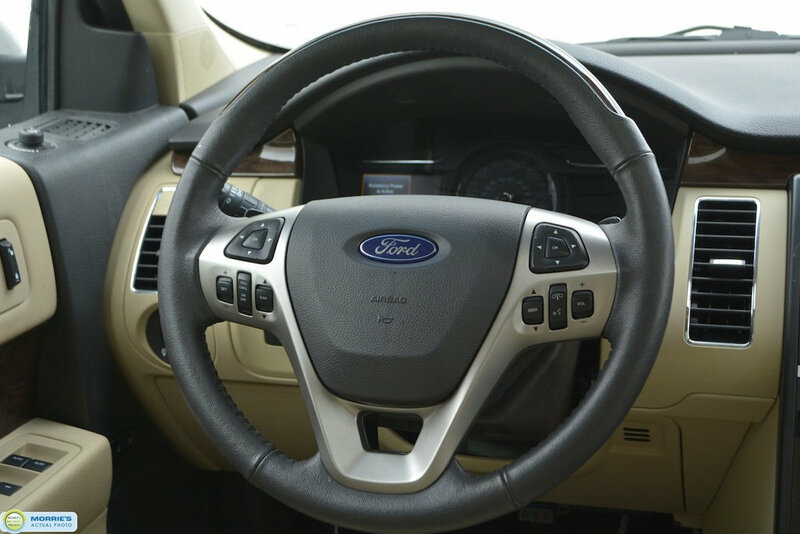 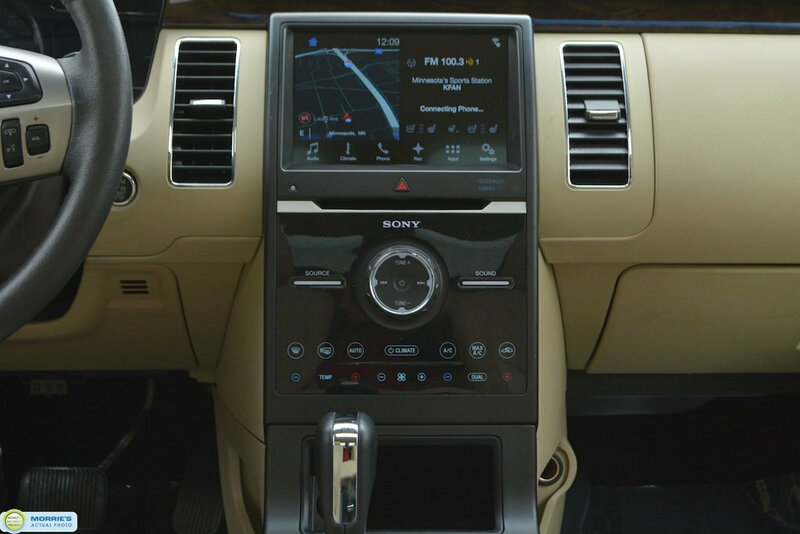 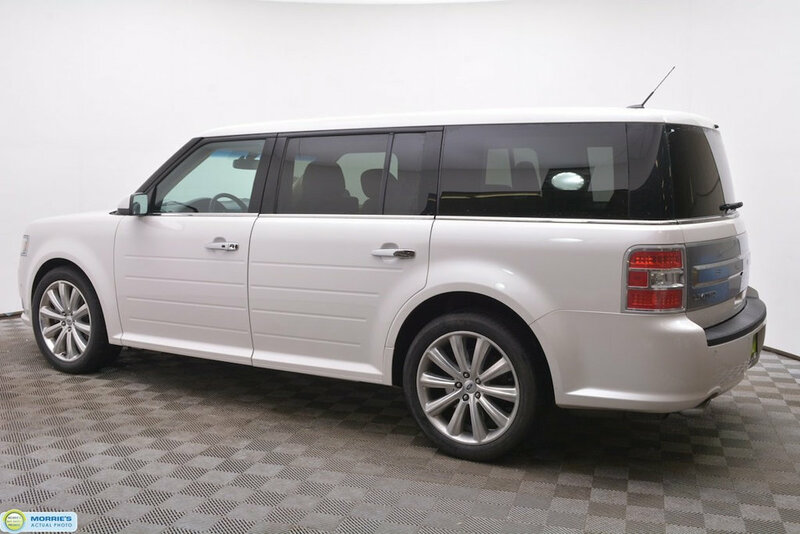 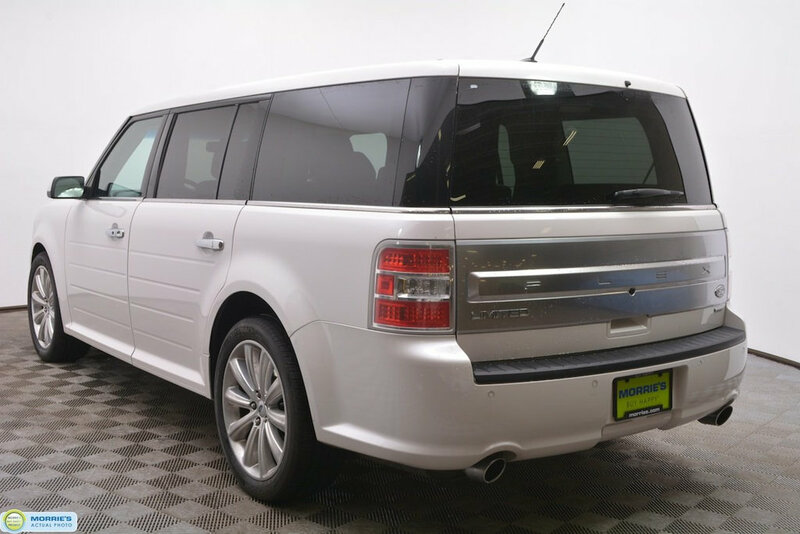 With its versatile layout, spacious interior, and smooth ride, the 2018 Ford Flex is a favorite in the three-row crossover class. 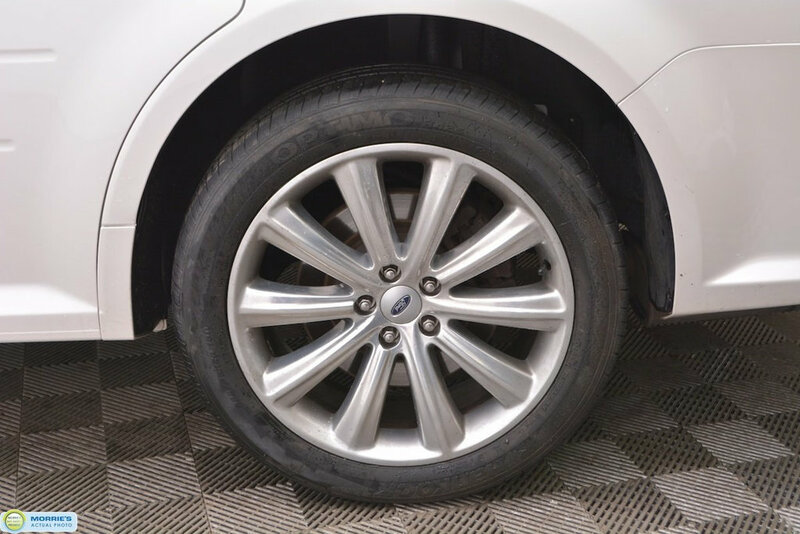 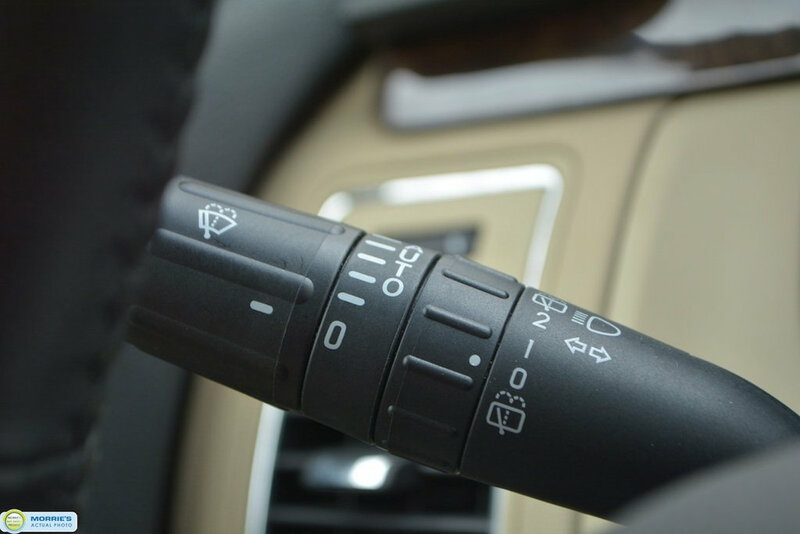 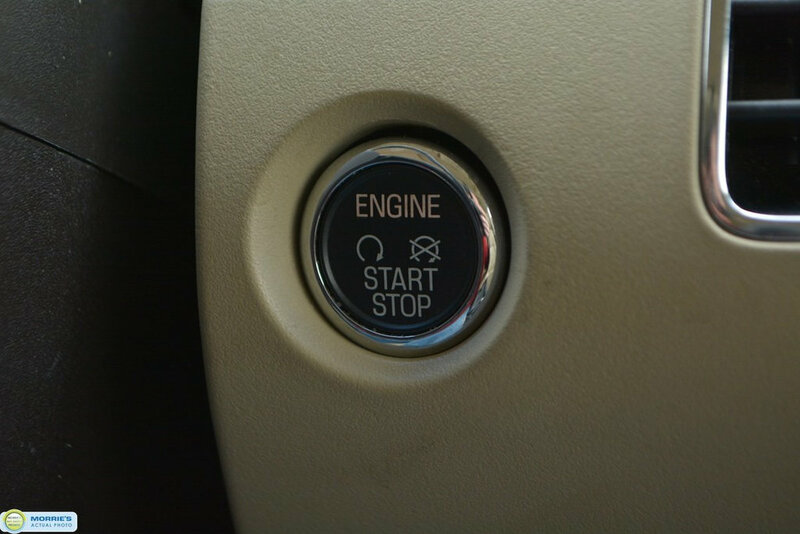 Additionally, every Buy Happy pre-owned vehicle undergoes a thorough vehicle inspection and is reconditioned to our Buy Happy standard. 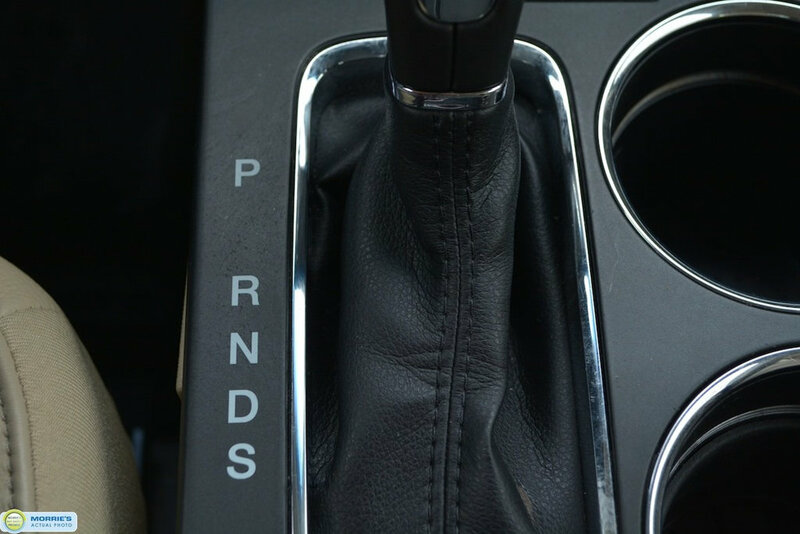 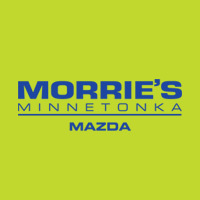 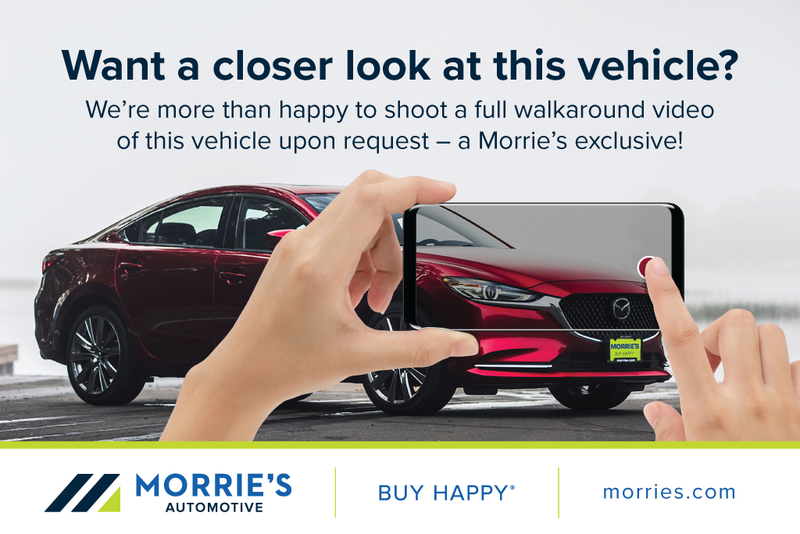 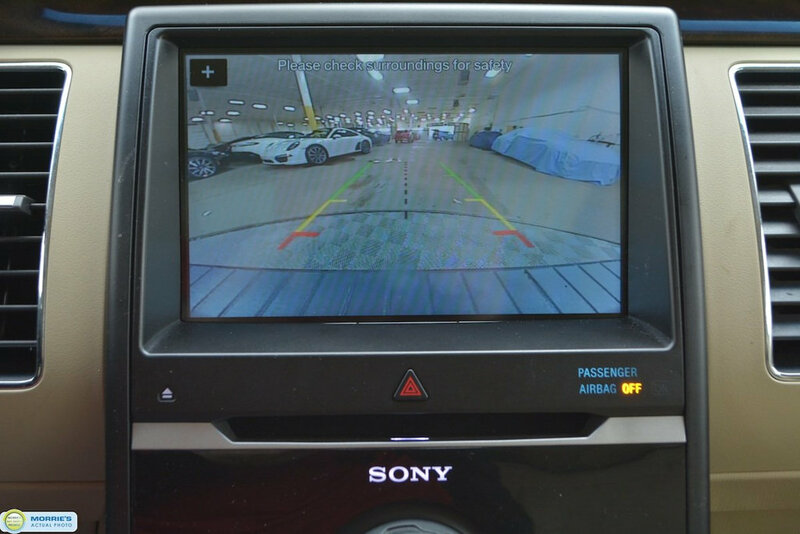 We place a copy of the inspection on the window of every car on the lot so you get extra peace of mind purchasing a pre-owned vehicle from Morrie's.